Dogs and other lovable creatures can truly make a house a home. But for many busy parents, playful pups need more energy and exercise than they can realistically fit into their day. You don’t have to be traveling out of town to hire a pet-sitter or dog-walker. These professionals can give you respite, and bring your dog home refreshed and relaxed. When you don’t have a free afternoon to let your dog run around the park, you can still make sure that your loved one gets all the care, attention, and focus they need. The best part? It’s easier than you think to find reliable, trustworthy care you can turn to over and over again. Hopefully, you’ve incorporated pet-related expenses into your monthly budget. What do you spend on food? Grooming? Toys? Think about what you can realistically afford to spend on pet-sitting services, and make sure it’s a part of your regular budget as well as vacation planning. Sitters and dog-walkers may charge different rates, so an overall budget will help you decide how often you can hire assistance, and what rates you might be able to pay. You’ll want to use a reputable, selective website like Rover.com that screens potential sitters and runs background checks. Look for 24/7 sitter support, insurance coverage, and a secure payment system. You also want lots of options, so a site with plenty of local users is ideal. Post photos of your pet and provide info about yourself, your pet’s personality, and what you’re looking for. What kind of sitter would be your ideal match? What’s your schedule like? Of course, you can include details in your messages, but the profile will make it easy for potential sitters to assess what you’re about upfront. If you’ve had experience with sitters before, you probably have a sense of what works for your pet. Either way, you’ll need to spend some time thinking about how a sitter or dog-walker can best meet your needs. Do you have a really rambunctious pup who needs to get out often? Or an older dog who needs a companion once a week while you run errands? Think about personality match, and what type of caregiver might work best for you. Browse potential sitters and flag anyone who catches your attention. You can check out their experience, preferences, and rates and get to know them through their profiles. What are their interests? Are they active, playful–and looking for consistent gigs? Owners who have worked with sitters in the past may have left reviews offering details of their experiences with sitters. Check out these reviews to get a holistic sense of what they’re like, and whether they might be a good fit for you and your pet. The next step is getting in touch! Reach out to two or three sitters, ask questions, and let them know what you’re looking for. Since you’ve done so much research and planning in advance, it should be smooth sailing from here on out! Invite interested sitters to meet your pet, and determine whether they get along. 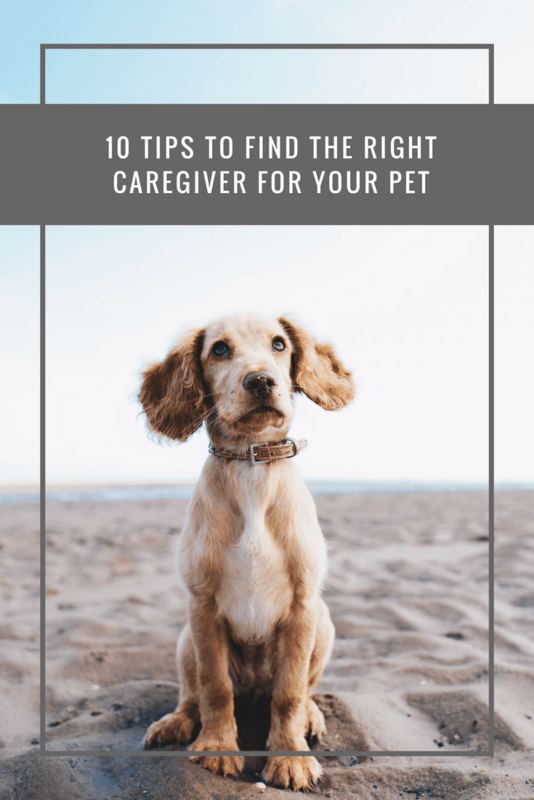 This is your chance to provide all the info they’ll need, answer their questions, and make sure you’re fully comfortable entrusting your pet to their care. 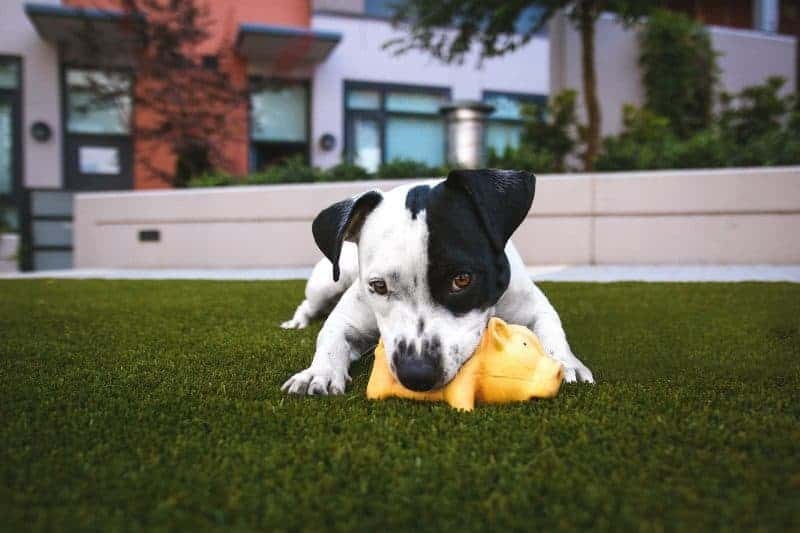 You can also ask them to take a walk around the block with your dog, and observe carefully–it’s a great opportunity to see whether they can implement your requests and communicate with your pup. It’s best to schedule a single walk or short stay before making a longer or ongoing commitment. Check in to see if the sitter has any last-minute questions, and ask them to stay in touch (they can even send pics!). Afterwards, make sure your pet isn’t overly hyped-up or stressed. Once you’ve found the right sitter, you’ll want to keep them! Book them in advance for any trips you have, and ask if they can commit to a weekly gig (or other frequency that works for your family). Write a positive review on their sitter page, and refer them to friends who might be able to use their services. A great sitter relationship can help your pet stay healthier and happier, and give you peace of mind. After all, there’s nothing better than knowing your pet is getting all the love and care they deserve! Featured article by Nat Smith, Rover.com community member. Rover is the nation’s largest network of 5-star pet sitters and dog walkers.